I’m a bit unsure of what to think of this film. I’m not sure it fits neatly into one genre. Although there were some comedy elements in this movie, there was also a lot of violence and darker scenes. It was interesting that this film has the feel of a play, almost. There were some things that were a little over the top; and it was interesting to see the fact that there was a story within a story in this. I did find parts of this movie to be really entertaining to watch. There were a lot actors I recognised in this movie and a lot of scenes that were quite engaging, able to draw me in as a viewer. There was a lot going on in this movie. Although it looks quite happy and cheerful from the outside, there’s a lot more to it than just being light-hearted and a comedy. While it would have been nice to see more of some of the characters’ pasts (I wasn’t sure who the author was meant to be and what his role was and his relationship with his daughter, or if that’s what she is to him…), the movie was entertaining with quite a lot of nice comedy moments. The villains in this movie were fairly obvious and didn’t really come across as multi-layered. They did add more tension to the movie, though. And it was intriguing to watch and I did enjoy being able to see it with my family. I probably won’t watch this film again. Although it’s entertaining, it didn’t draw me in enough to make me interested in watching it again. It’s a good, multi-layered movie to watch the first time… but is a film that you have to pay a lot of attention to so you don’t miss anything. Nice analysis. Ive only seen this the once and remember really enoying it. 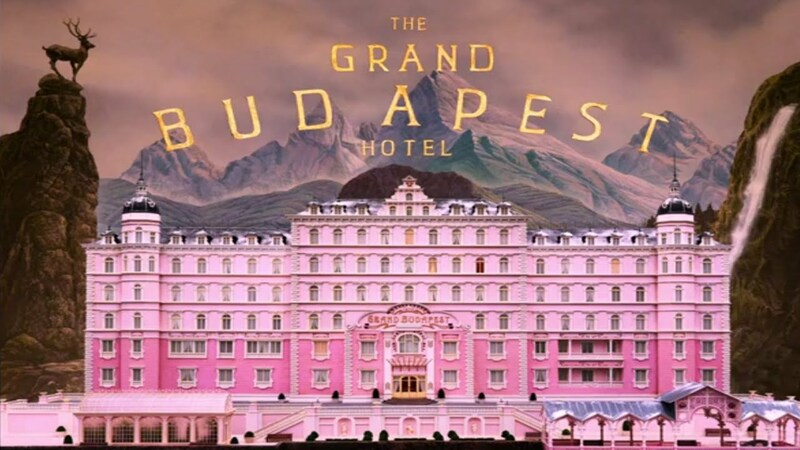 It was the first Wes Anderson film id seen in the cinema but It will probably be a while before I watch it again. I think you’re right, maybe something was a little lacking to draw you in for repeat viewings! No idea what though!